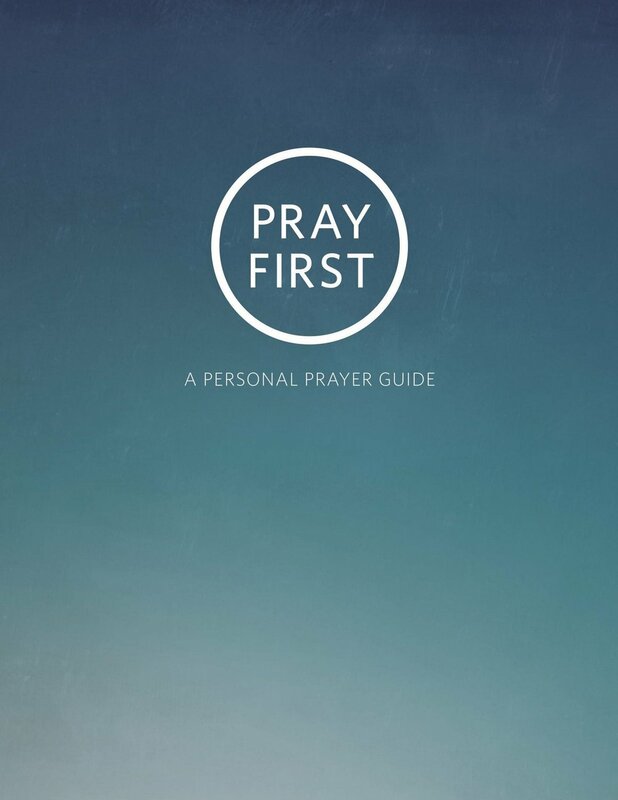 Welcome to the Pray First page. 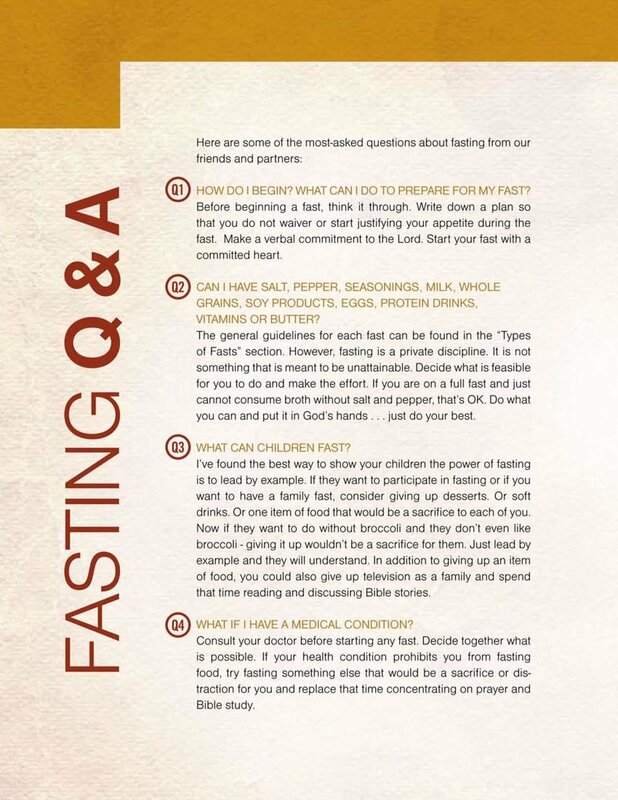 Below you will find our favorite resources to guide you during our 21 Days of Prayer and Fasting in January and our 21 Days of Prayer in August. If you have any other questions, please contact us at info@wearerelevant.org.